Welcome to the year group page for Year 2. Here you will find information about the curriculum, news and events. There are three classes in Year 2 – Dolphin Class, Panda Class and Tiger Class. Each class has 30 children. 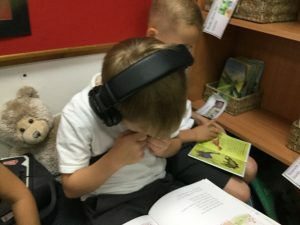 The children have shown that they are very keen learners and have been confident in exploring and using the entire learning environment to its full potential. They have moved between all 3 classes accessing the independent challenges with confidence. 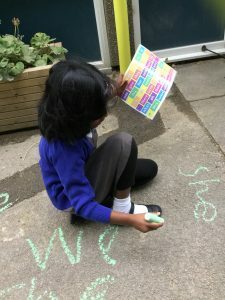 They have also completed fantastic learning in the outdoor learning environment, showing that they are confident in learning anywhere. 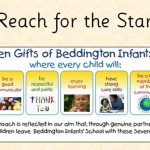 The children have settled straight back into the routines that they are used to at Beddington Infants’ School and have used their growing knowledge and their curiosity to lead them to produce thoughtful pieces of learning. 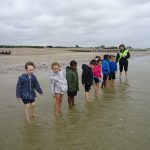 So far the children have produced excellent pieces of writing describing their summer break and their trip to Littlehampton and they are remembering all the important lessons they had learned about writing in Year One. e.g. using the correct punctuation in a sentence and adding conjunctions, such as and, but or because to extend their sentences. 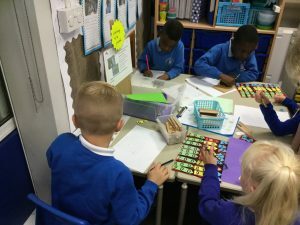 The children have also been showing how much they know about the value of numbers and have demonstrated different ways to make these numbers using a range of different methods. All of this learning has been continued in both indoor and outdoor independent challenges. The children in Year 2 have a lot of excellent learning experiences to look forward to. During the last academic year there were trips to the beach, local places of worship and Hever Castle. There were also plenty of opportunities for families to join the children in their learning. Families helped us to make ice cream, bread, space buggies and used saws to cut twigs and create giant dinosaur skeletons. 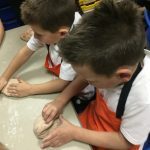 All children thoroughly enjoyed all of these learning experiences and having experienced they were able to use them to enhance their learning. 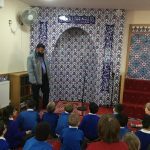 The children also took part in several different assemblies, showcasing their talents and their resilience. We are sure that the children in Year 2 2018 – 2019 will have a fantastic time and will make the most of every learning opportunity. 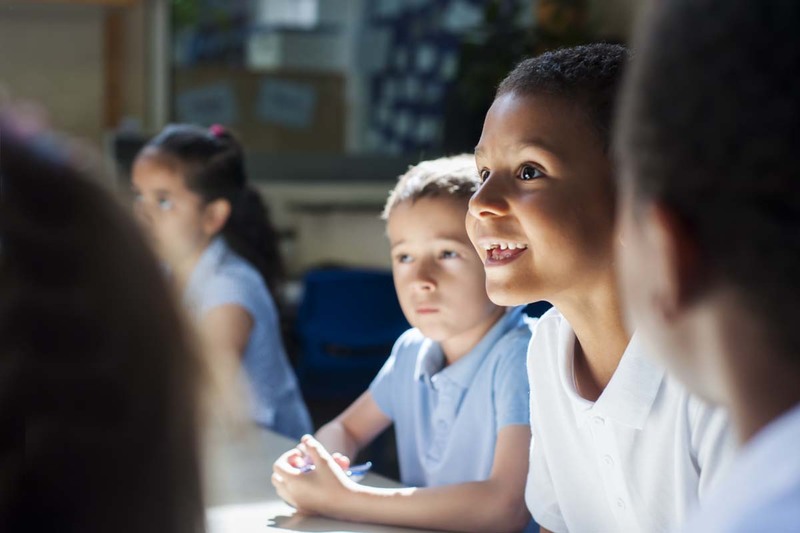 Each term the learning in Year 2 is developed through a topic from the Cornerstones Curriculum, please click below to see the curriculum overview for 2018-2019. Families receive weekly information about the learning taking place in Year 2. Please click on the links below to read the curriculum information shared with families so far this term. 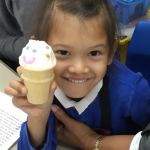 Year 2 made ice cream!